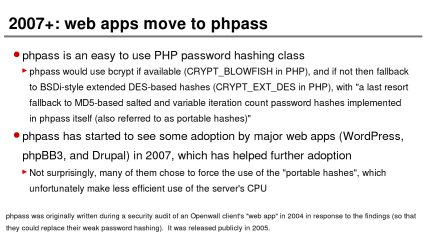 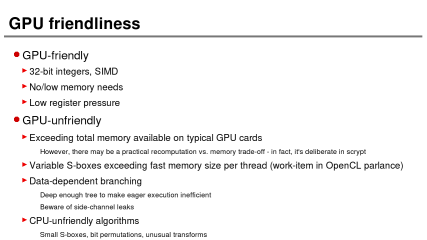 These are the slides we used at PHDays 2012. 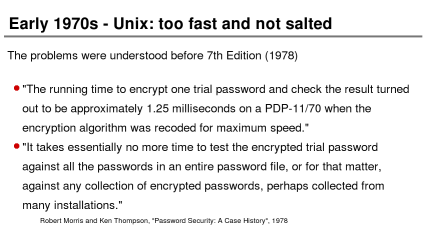 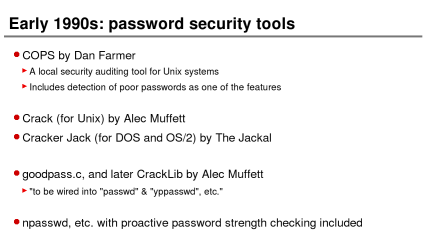 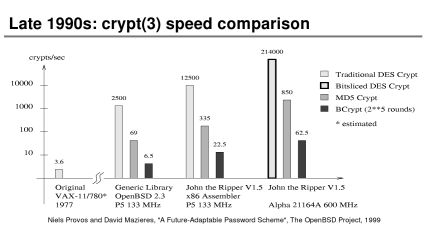 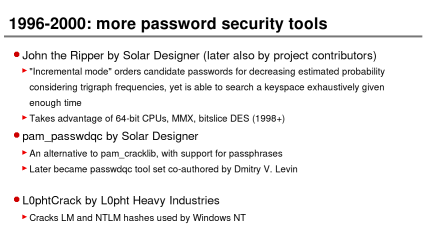 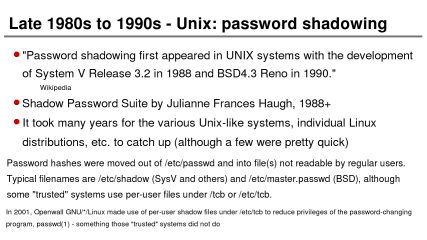 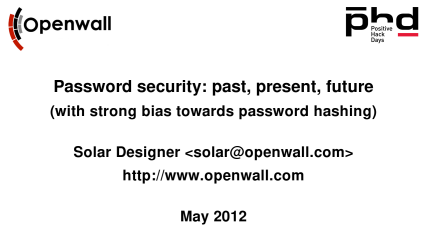 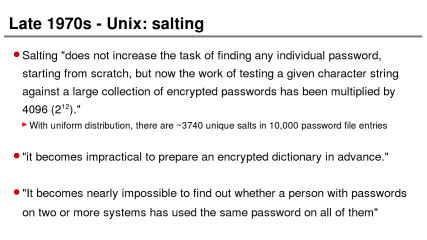 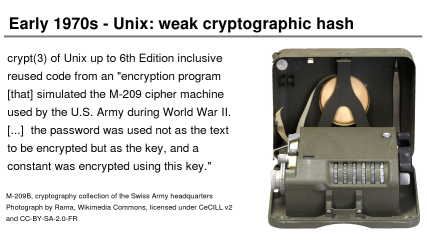 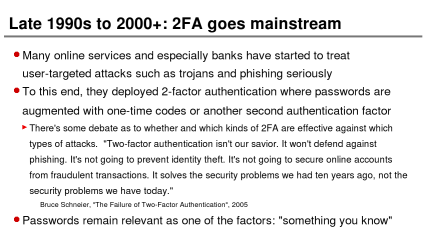 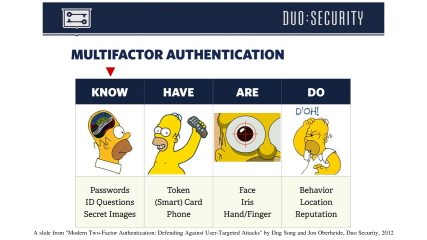 We've since used a newer revision of the slides at Passwords^12 in December 2012, so please check that revision out. 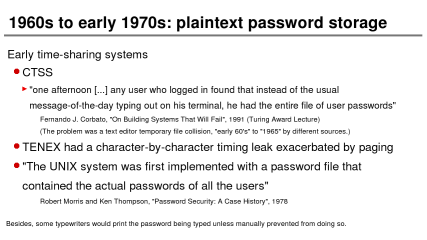 This page is preserved primarily for historical reasons. 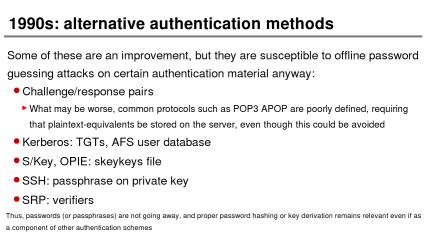 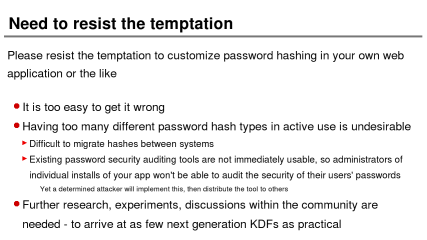 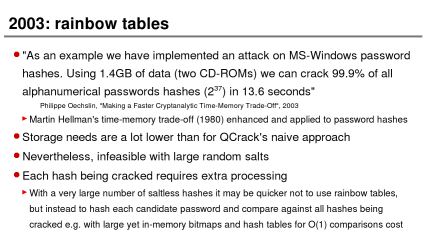 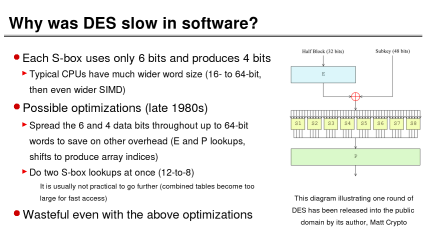 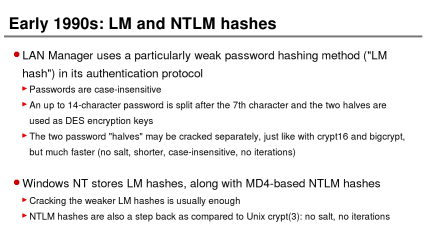 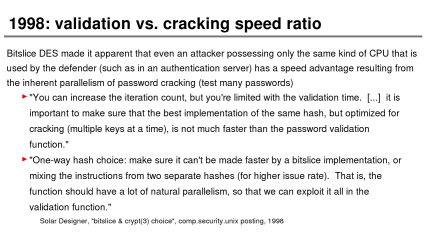 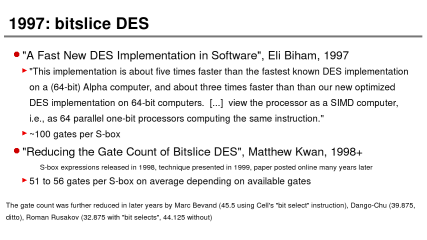 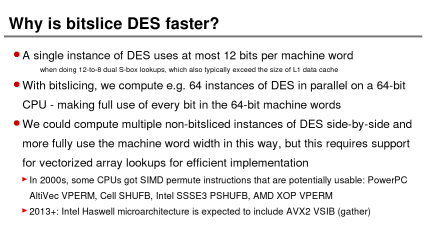 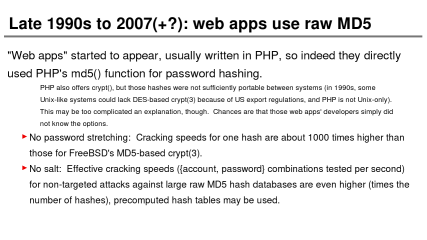 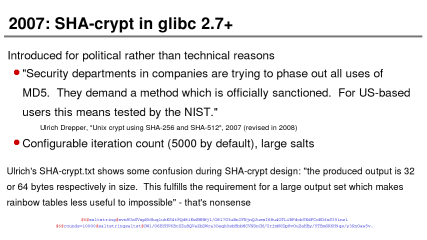 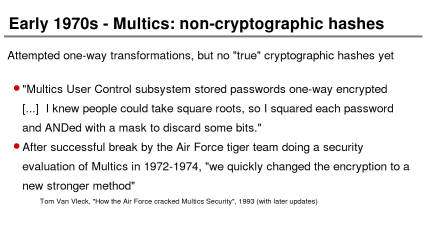 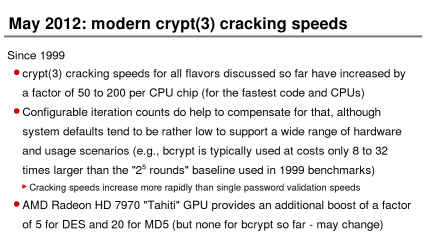 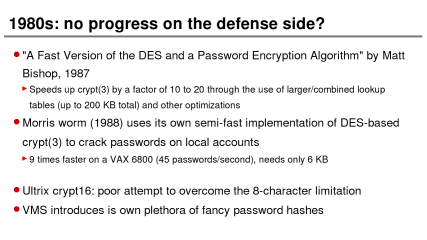 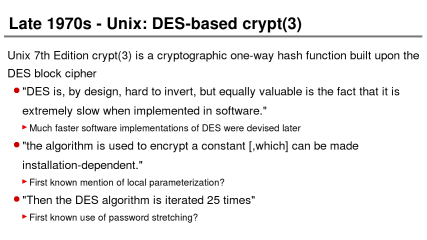 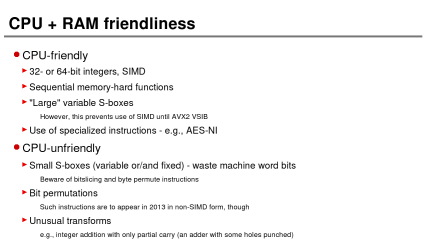 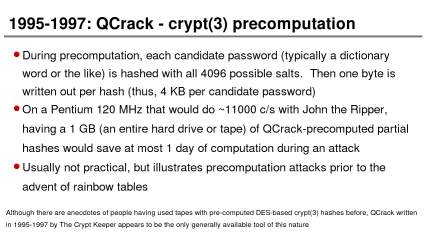 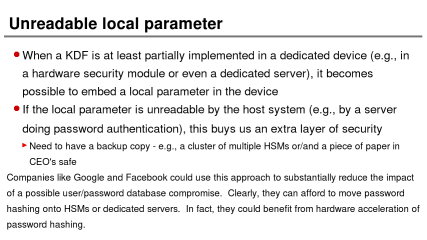 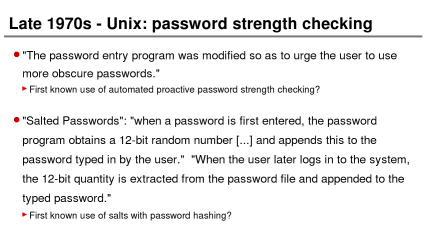 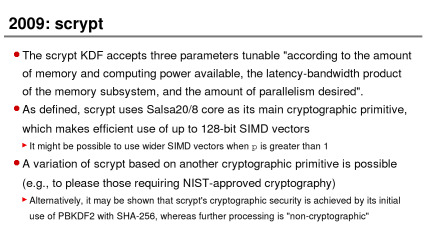 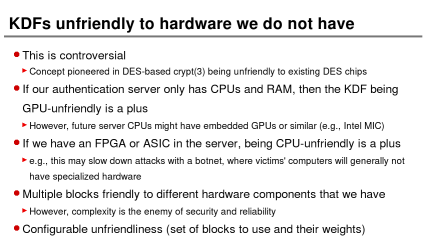 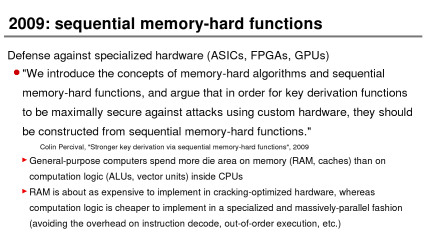 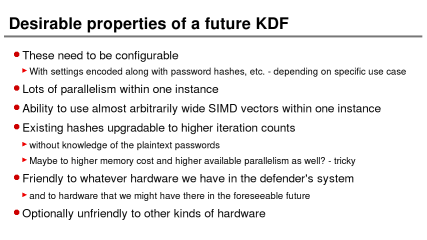 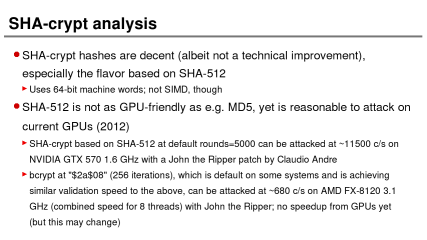 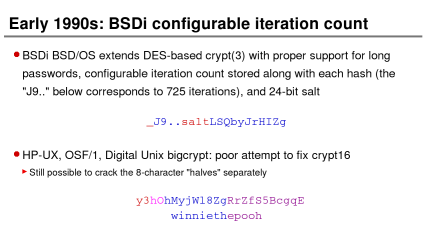 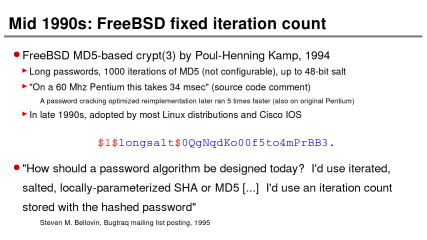 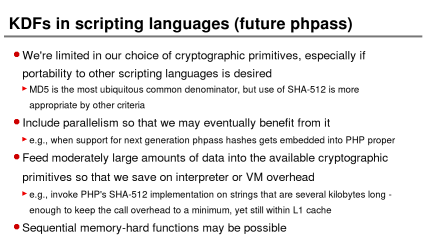 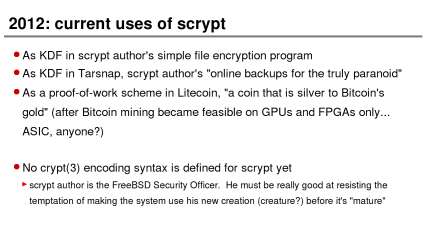 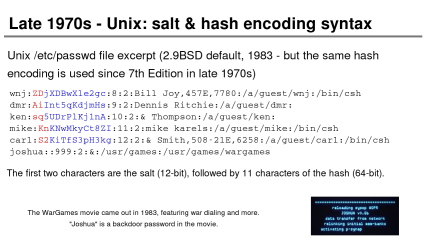 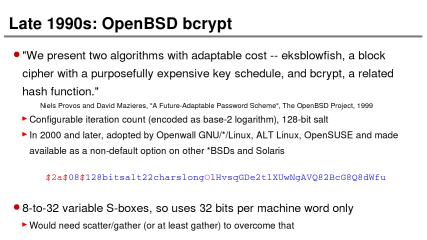 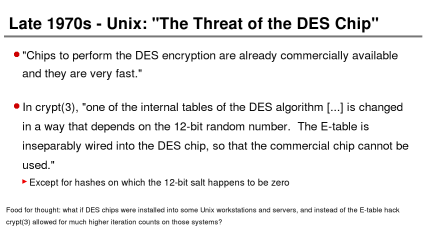 In a sense, this presentation is continued with Password hashing at scale (YaC 2012), New developments in password hashing: ROM-port-hard functions (ZeroNights 2012), and yescrypt - password hashing scalable beyond bcrypt and scrypt (PHDays 2014), so please check those out as well.